To hold an annual event that takes place the 1st full weekend every October. 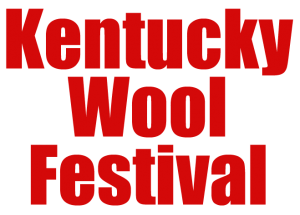 Promote sheep, wool products, and the local community. Have heritage demonstrations going on throughout the festival. Offer activities for all age groups. Maintain a family oriented atmosphere. Provide an opportunity for community and school organizations, crafts people, and individuals to raise money as an alternative of door to door sales or fund raising drives. Entertain the public by providing an environment where the people can meet, have fun, hear live music, and learn about our history.